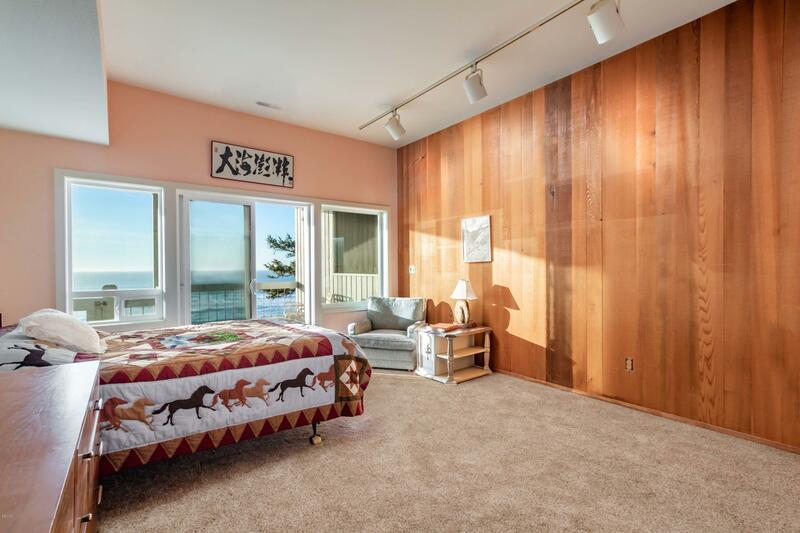 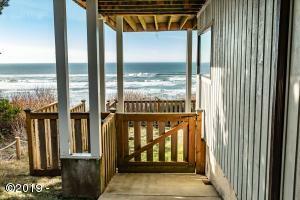 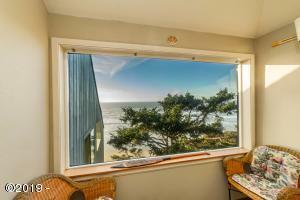 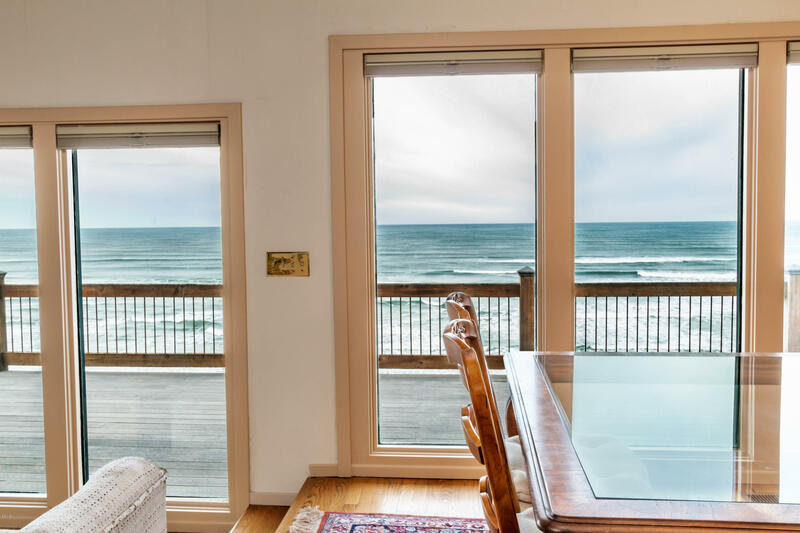 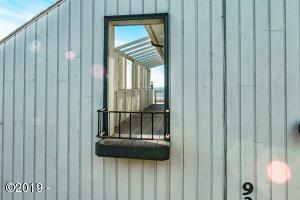 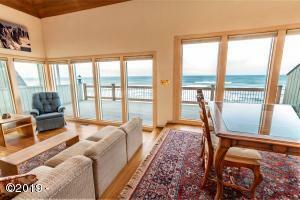 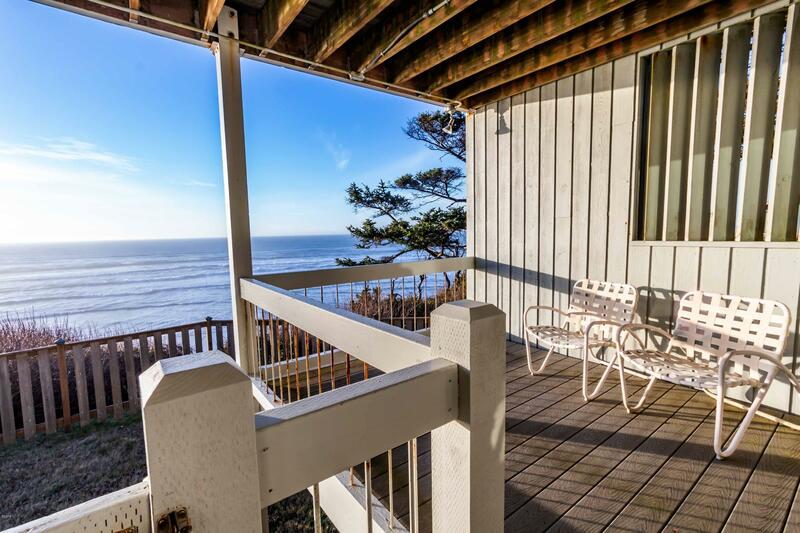 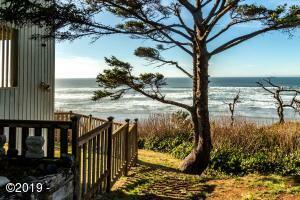 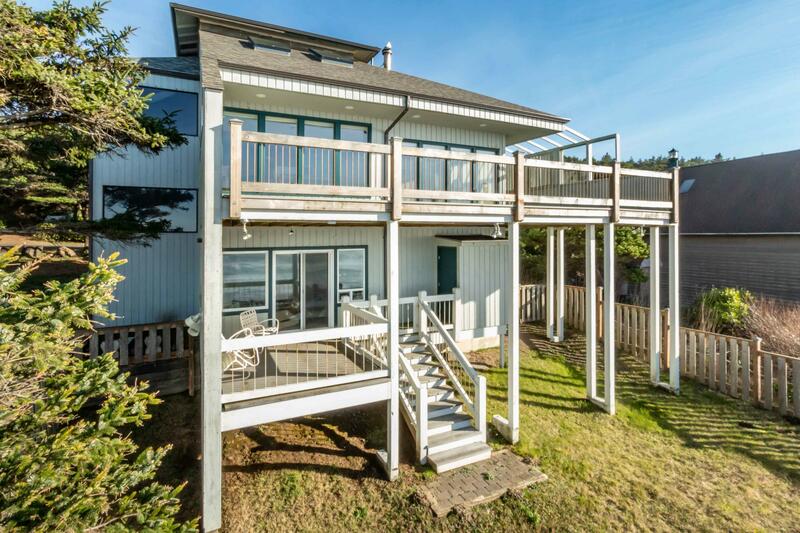 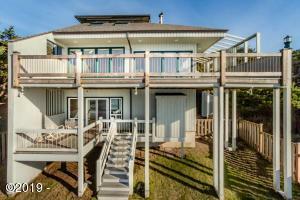 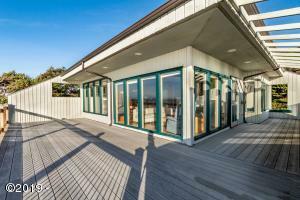 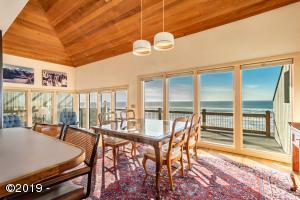 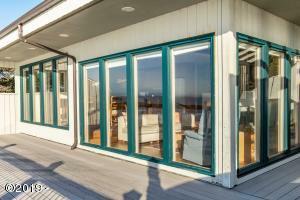 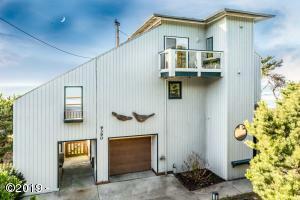 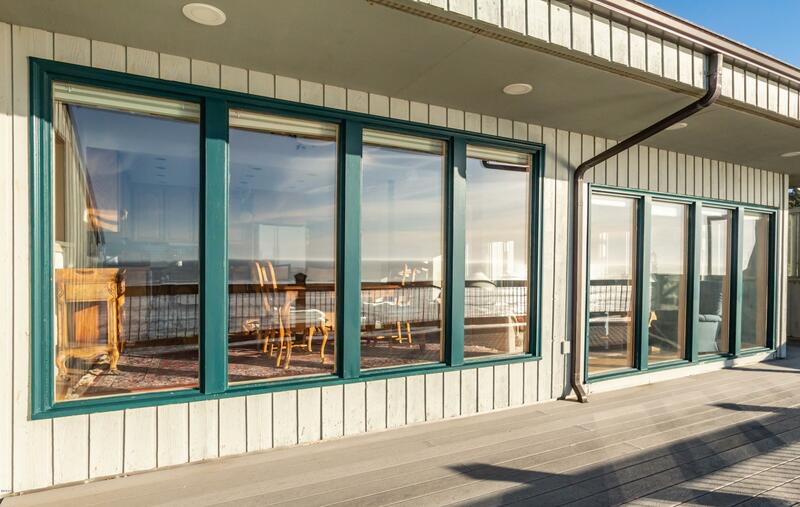 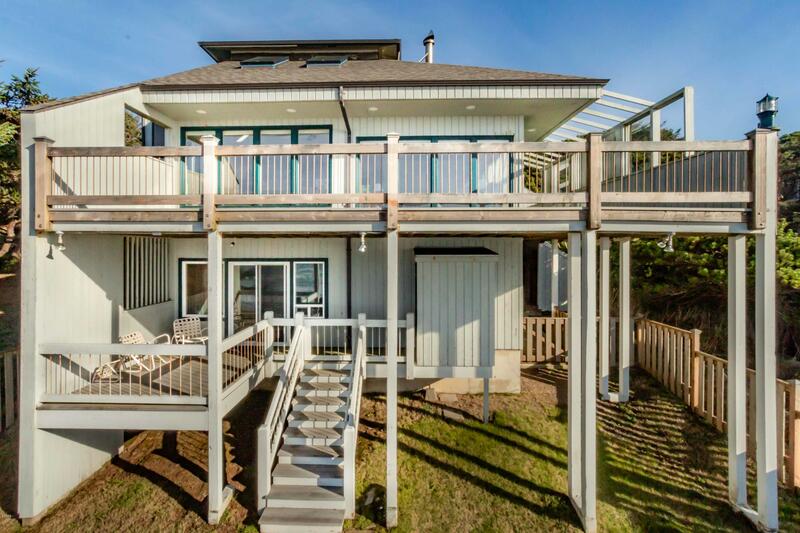 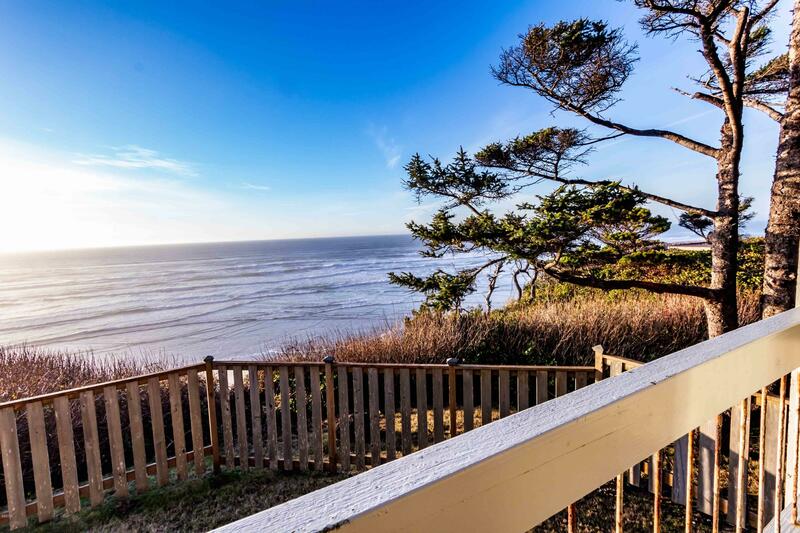 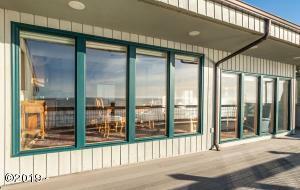 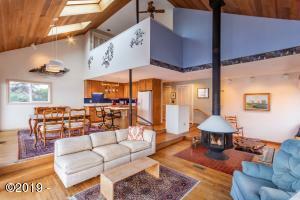 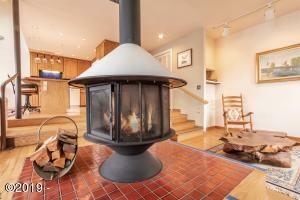 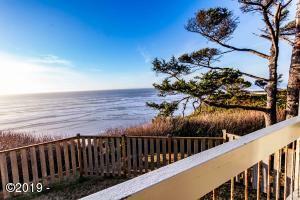 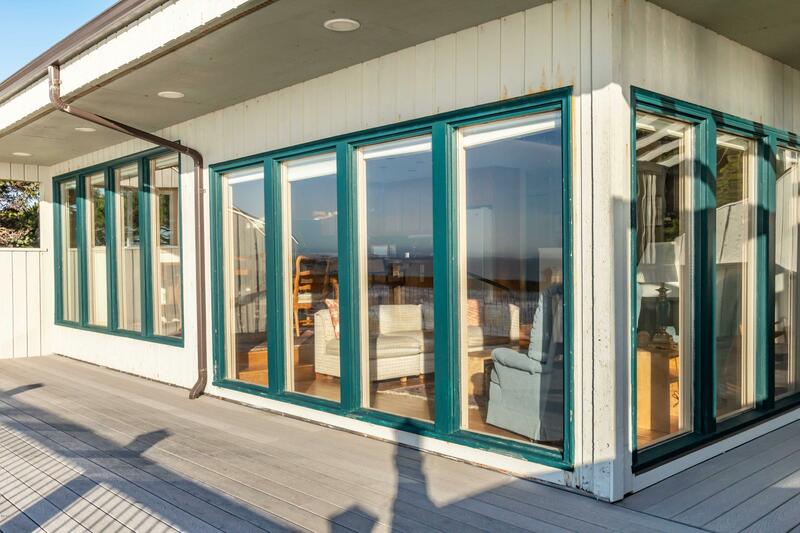 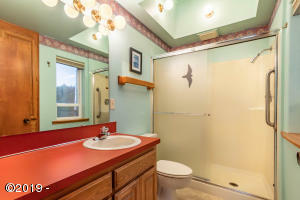 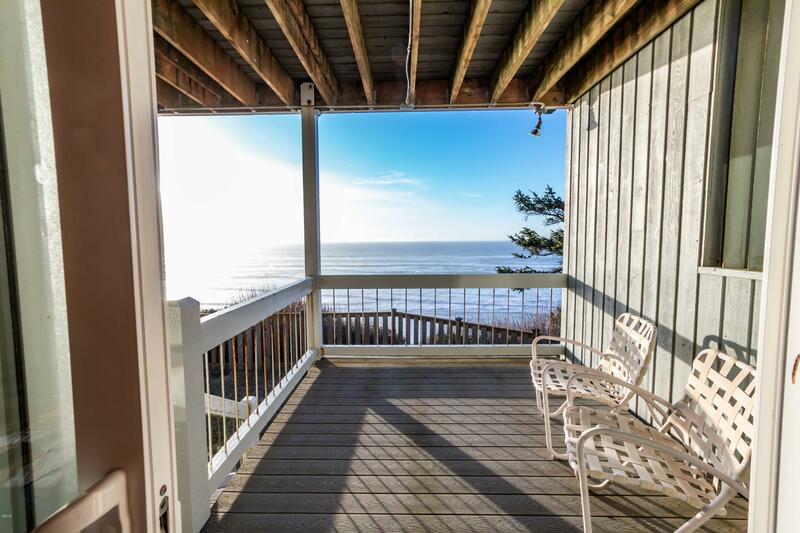 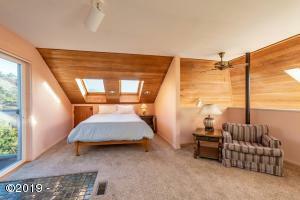 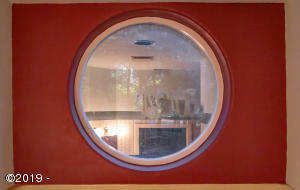 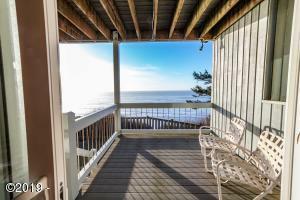 Private ocean front retreat just 3 miles south of Newport on the Oregon Coast. 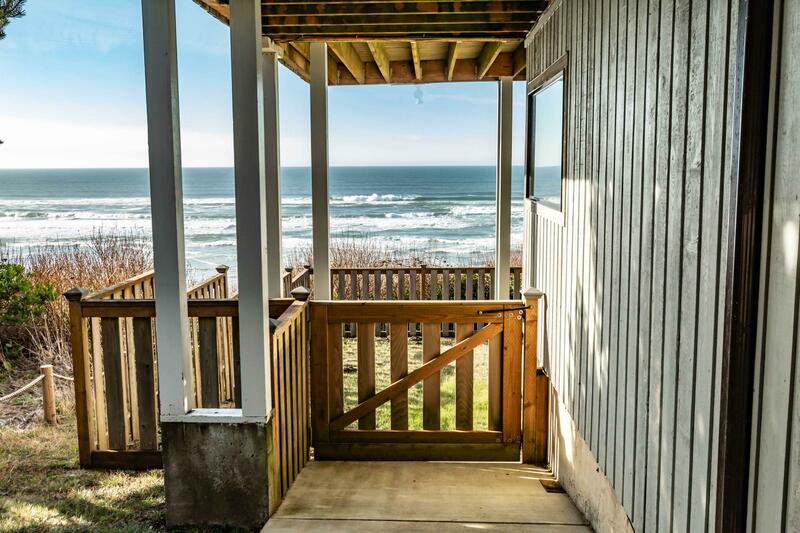 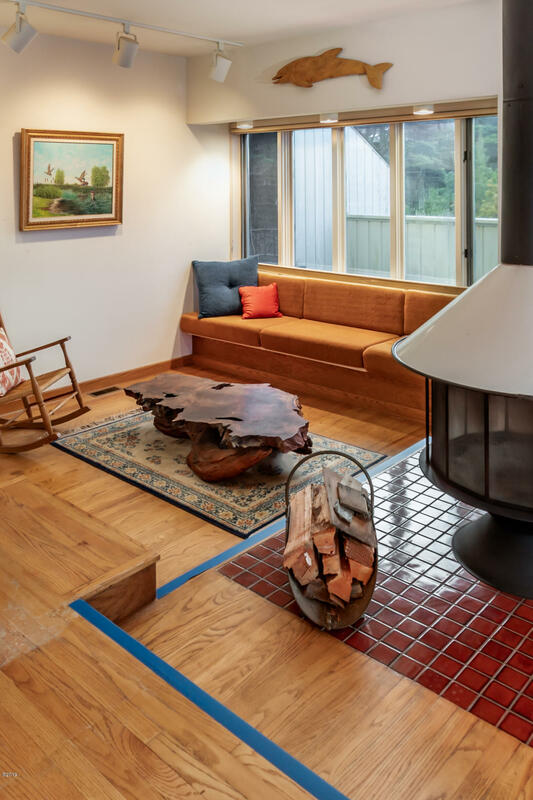 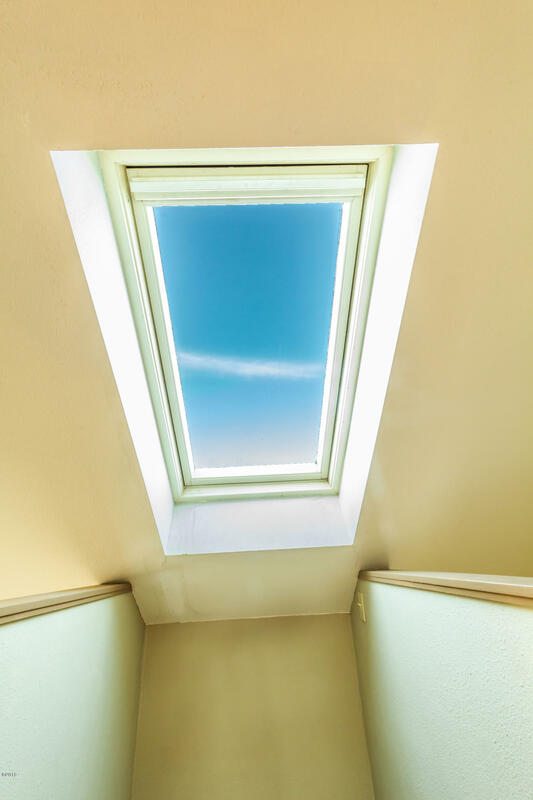 Light and airy interior with hardwood floors in living space, kitchen and dining area, wood stove as focal accent and lots of windows to watch the whales, surf and beach! Only 1 family owner, this home is in good condition with newer deck on the ocean front, large yard, partial fenced and new septic in 2017. 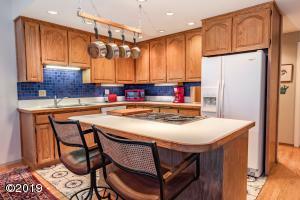 Perfect for all your entertaining! 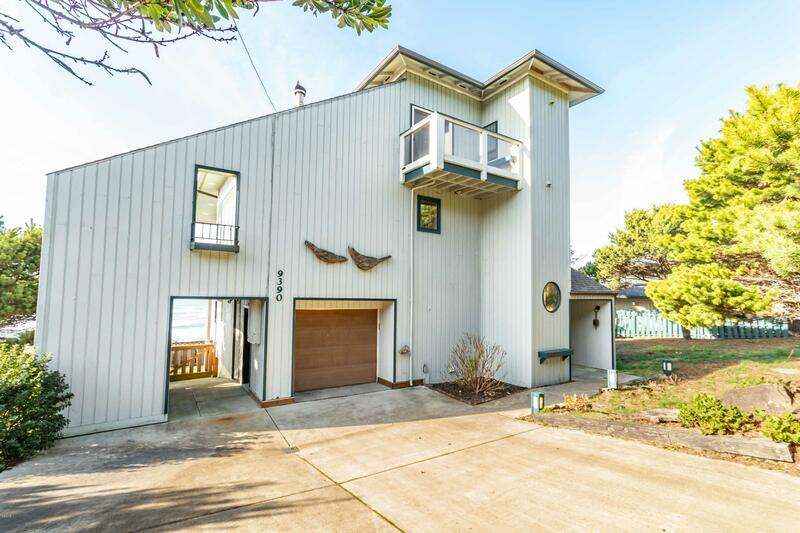 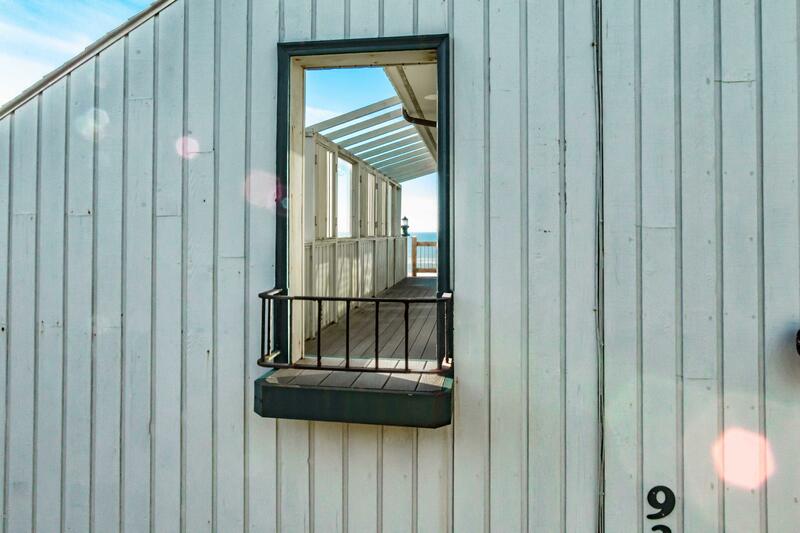 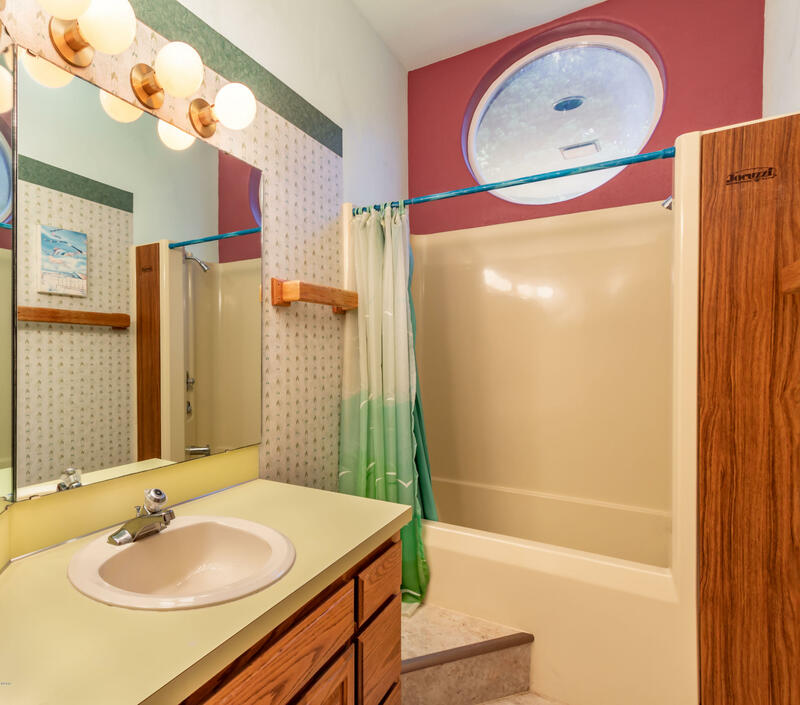 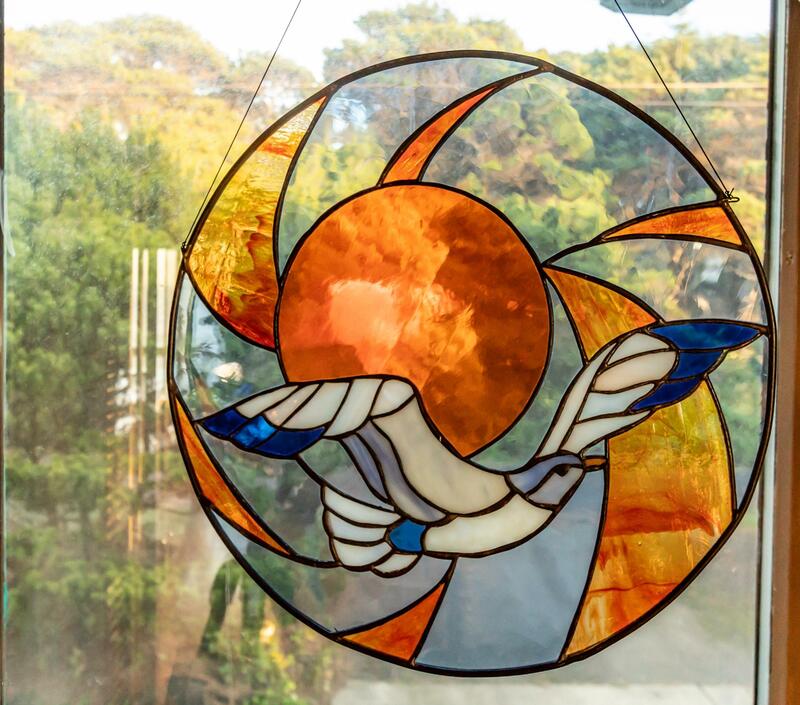 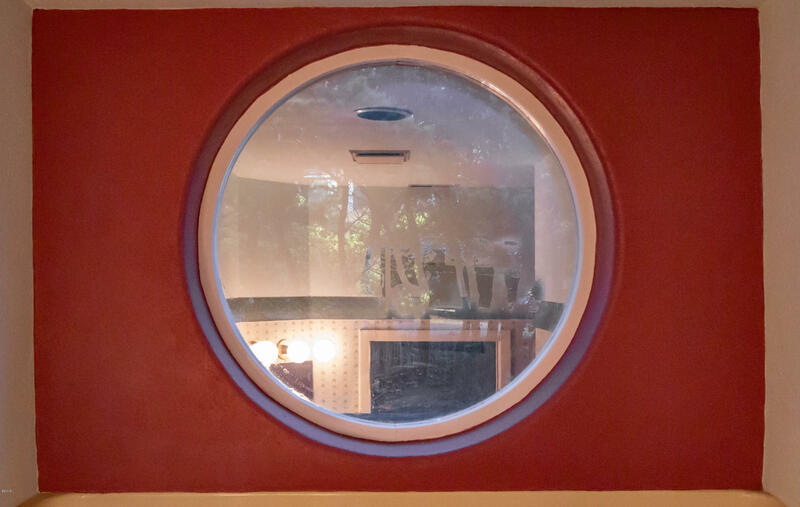 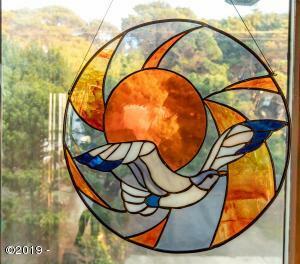 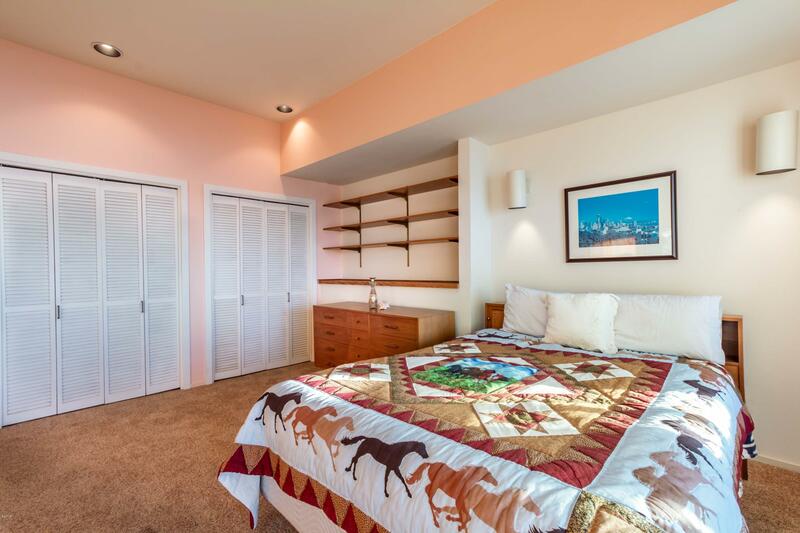 Mid Century design with lots of viewing areas, step down living area, with access to large ocean front deck, skylights, lots of storage, large master loft with private deck, bath and large closet, lower guest bedroom, bath and laundry. 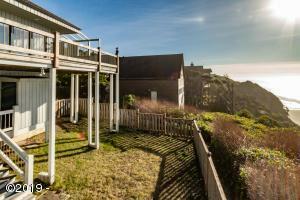 Lots of out door living area. 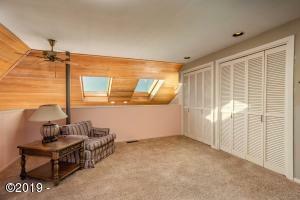 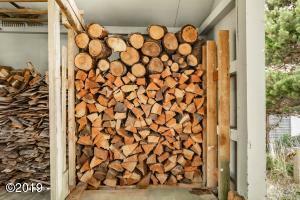 Attached garage and carport storage area. 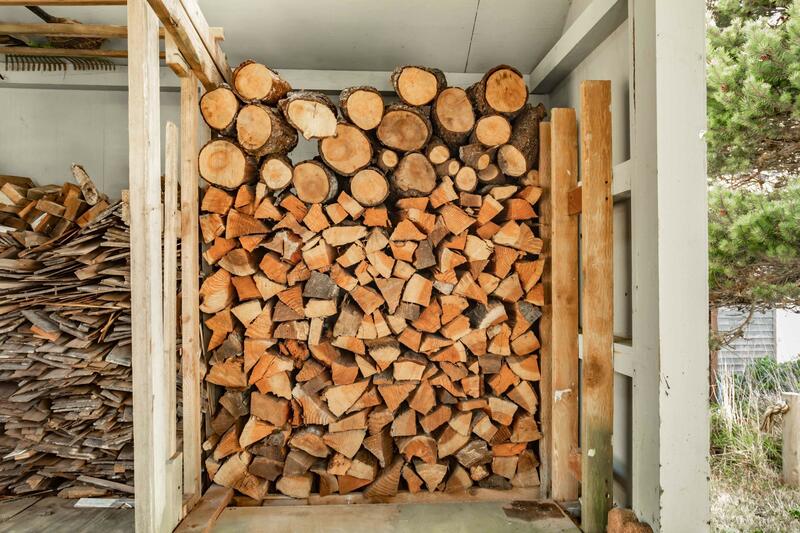 One family owner! Must see. 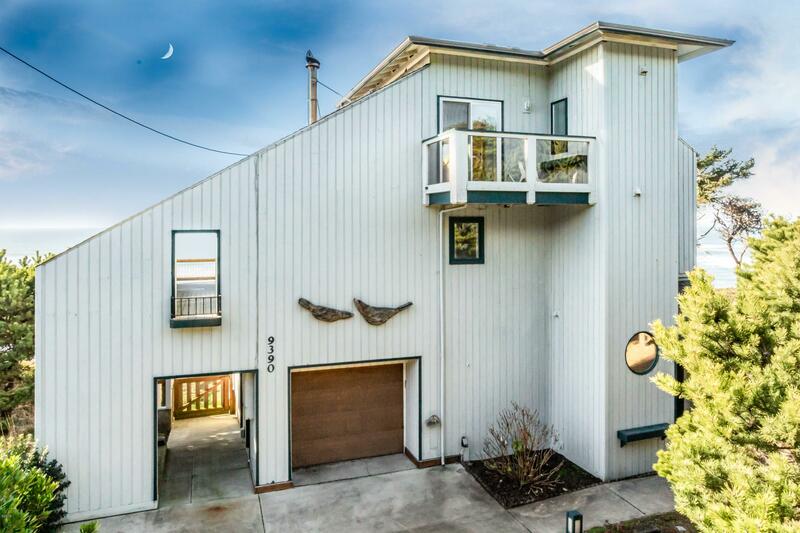 Directions West on 95th, right on Brant.